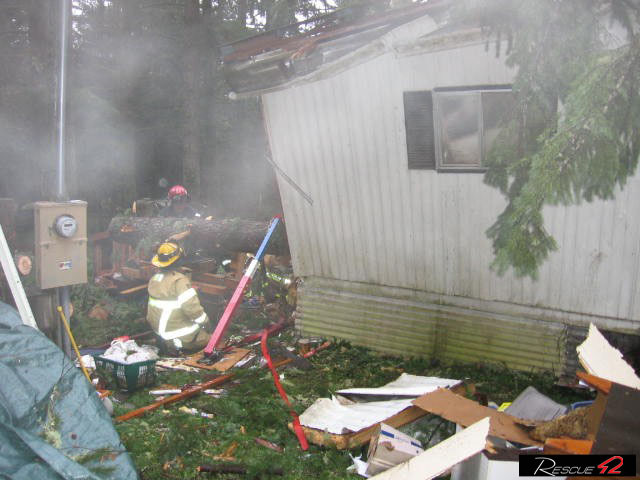 Springfield Oregon Tower 3 responded to assist our medic unit and Mohawk Rural Fire District extricate a patient from under a tree that fell through the home during a wind storm in March. 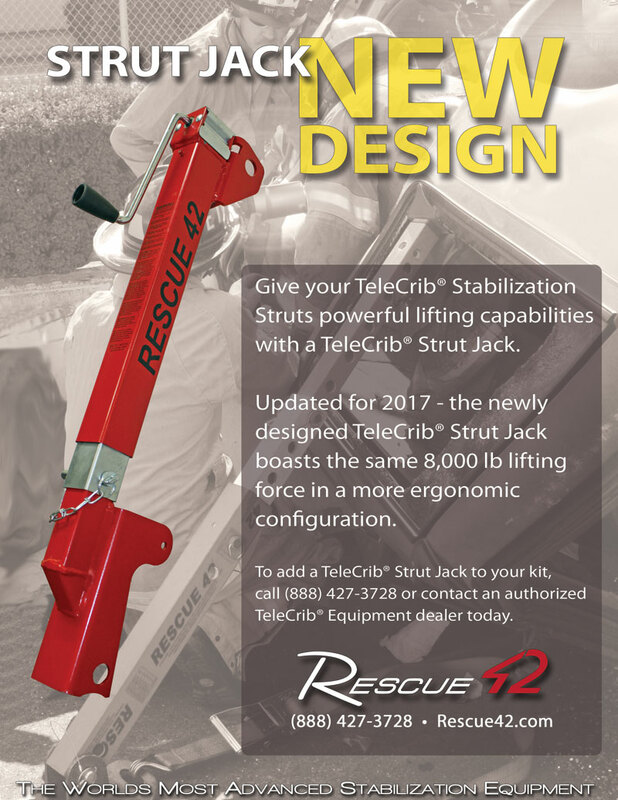 Crews used the 42 struts with a chain cradle under the tree in conjunction with cribbing and air bags to lift the tree off the patient. 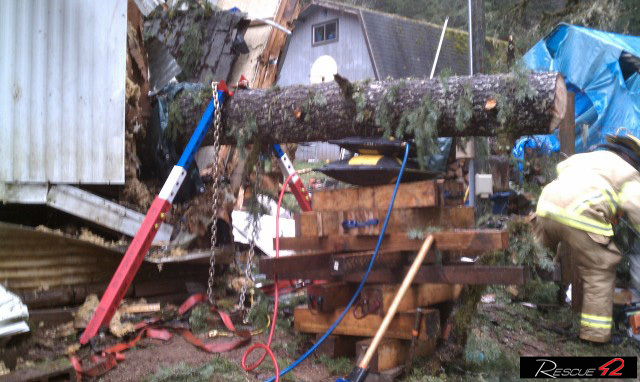 The extrication took about 90 minutes while trees were still falling due to high winds. 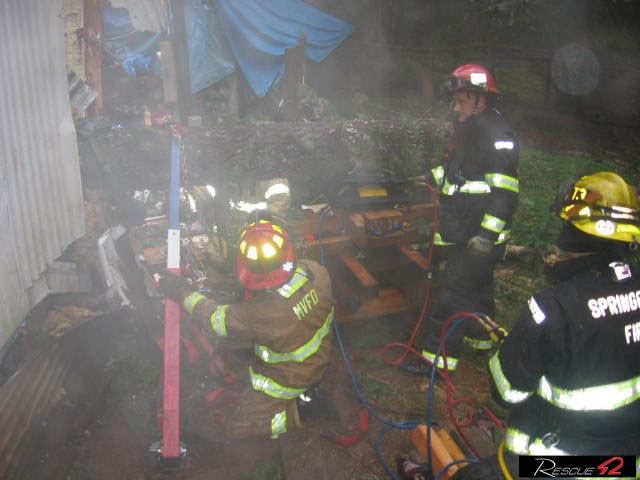 Patient was a trauma activation with some serious injuries but survived.